Click here for the dates, times and breakdown of ceremonies. 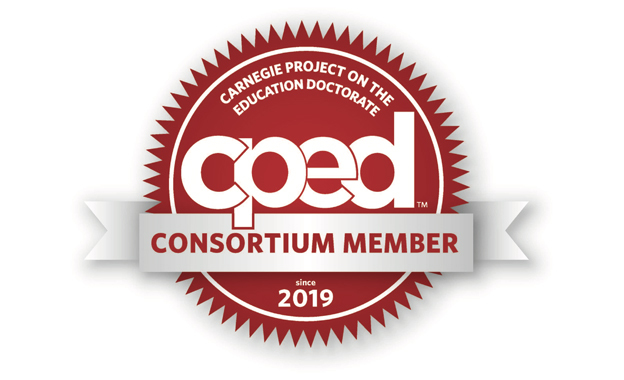 UTRGV, through its newly established Office of Professional Education and Workforce Development, will launch several executive education programs in the coming months. Welcome to the portal where students, faculty, staff, and the community may explore the many ways UTRGV serves and learns with the community. Begin your discovery now. 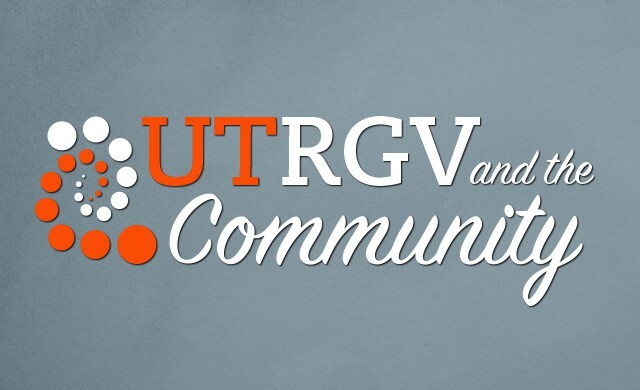 Begin your journey to a successful career by applying to UTRGV today. 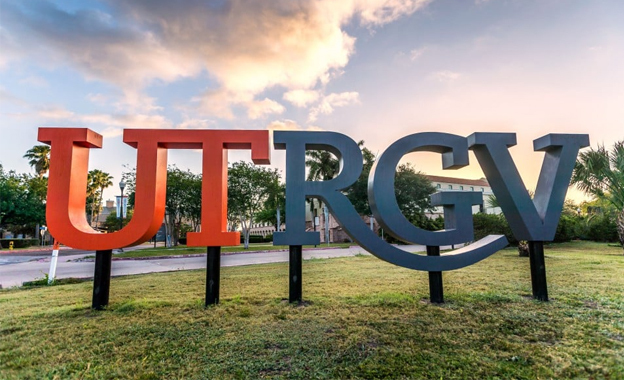 Come and experience life at UTRGV, meet our people, and tour our amazing facilities.